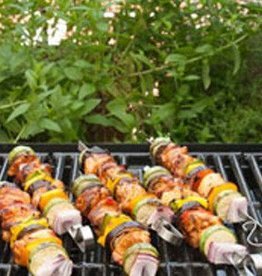 Take a family favorite and cook it on the grill or over an open fire! 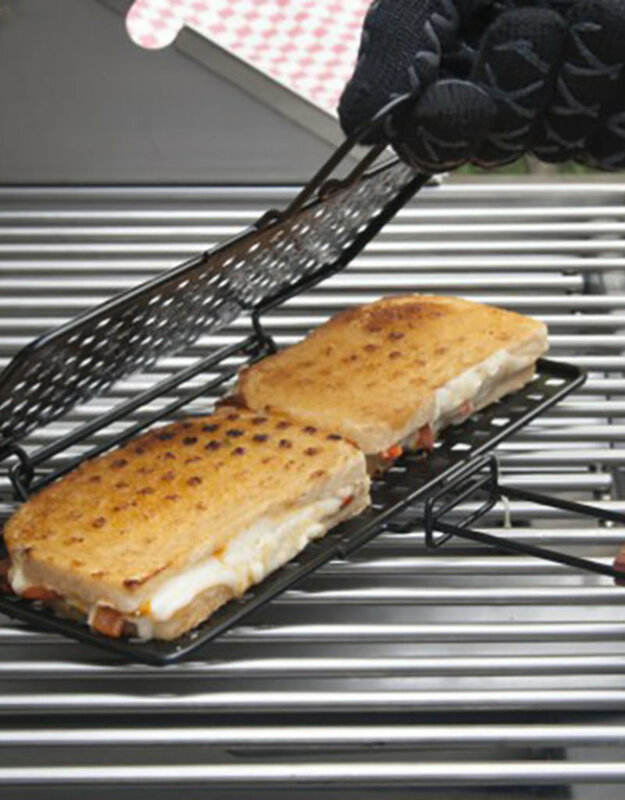 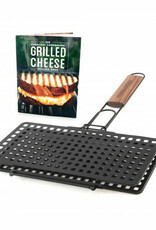 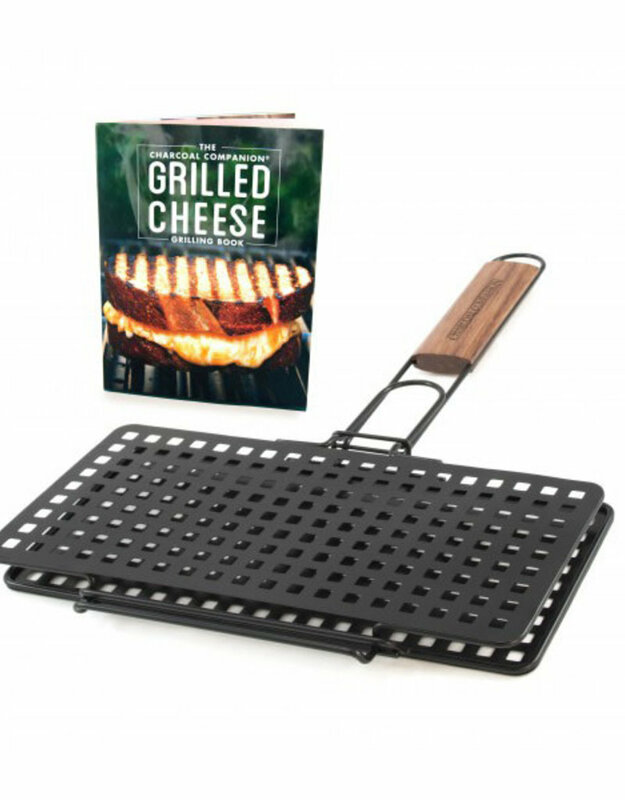 Now you can have delicious grilled cheese sandwiches even when you cook outdoors. 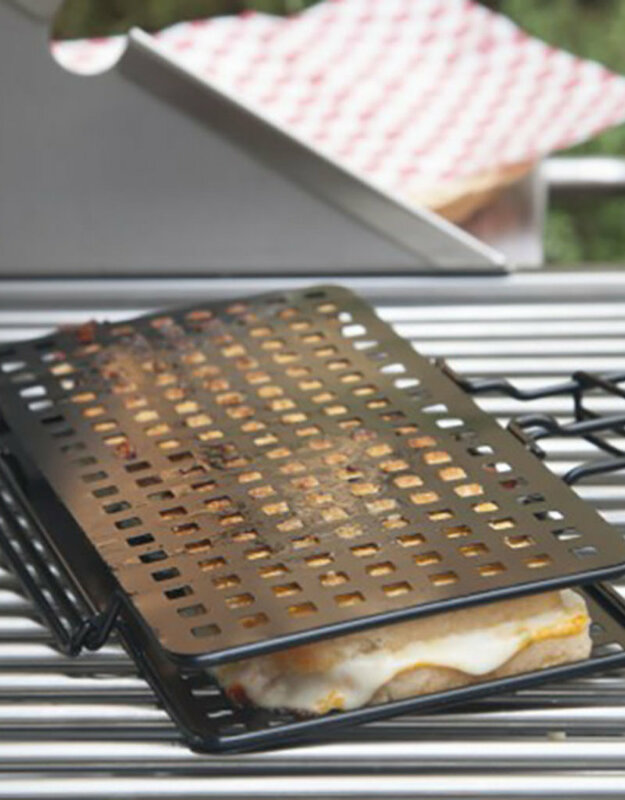 This wide, non-stick grilled cheese basket can hold two sandwiches at once. 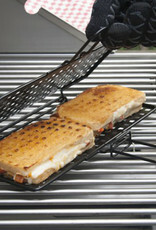 Its flat, perforated steel panels adjust to your sandwich’s height, while simultaneously pressing it for easier eating. 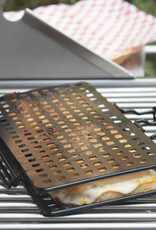 Flipping your sandwiches is as foolproof as turning the basket over, and the non-stick coating makes for fast cleanup. 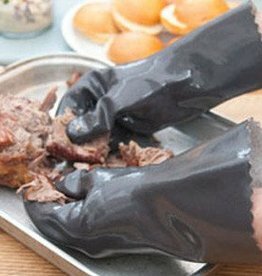 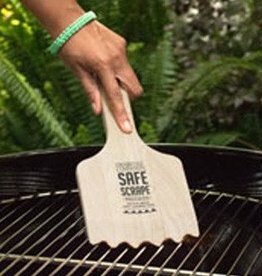 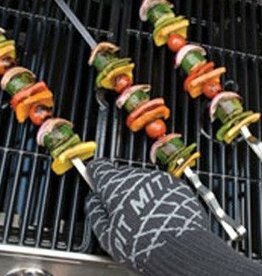 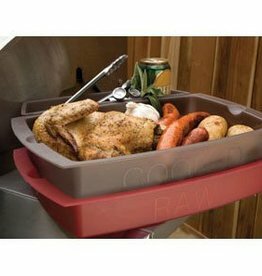 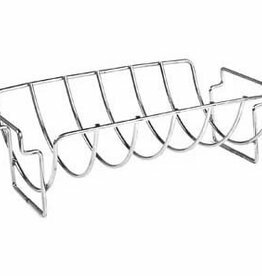 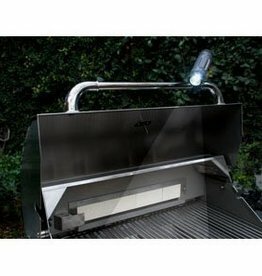 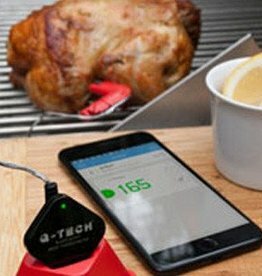 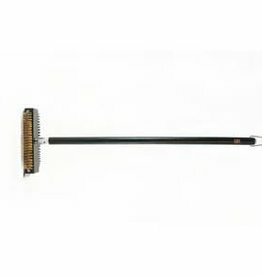 Prevents food from falling through the grill grate.